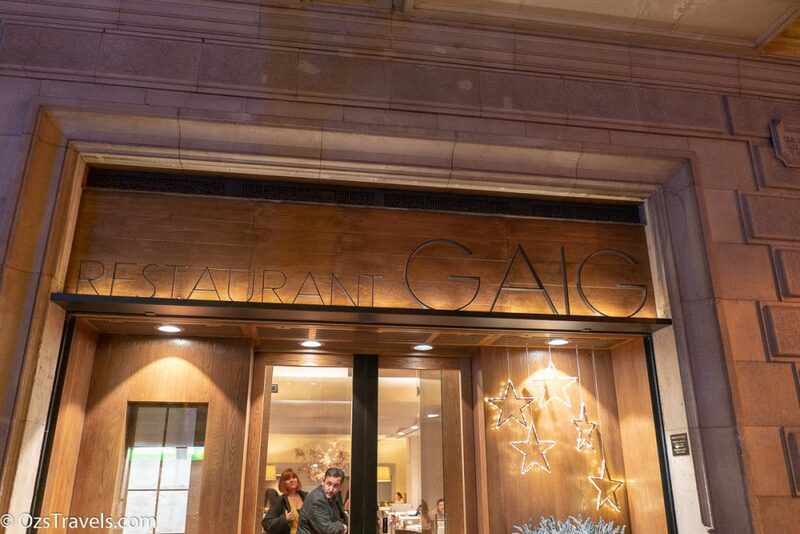 The reason I was in the area was to attend a work conference in Madrid Spain, so took advantage of the opportunity to have a look around the place. 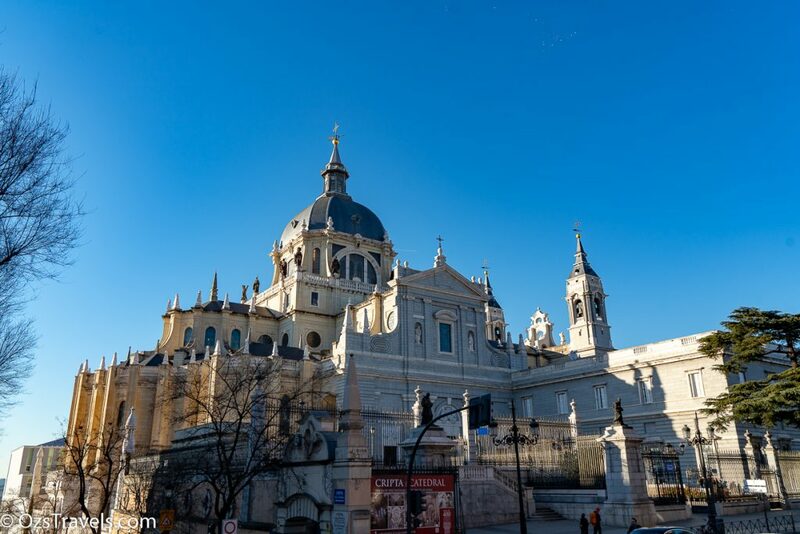 Madrid is an attractive city in winter, doubt it would be as nice a place to visit in summer where the temp regularly exceeds 36C / 100F. There is not much cover, also explains why the locals escape in August. The second stop on our Priorat Tour was Clos Figueras for lunch and a bit of wine tasting. In 1997 René Barbier, his family (the same family that owns Clos Mogador) and a few friends purchased Clos Figueras. It took around two years of work to rejuvenate the terraces before planting new root stock of Grenache Noir, Syrah, Mourvedre, Cabernet Sauvignon, Viognier and Syrah which they brought in from the Southern Rhone Valley. 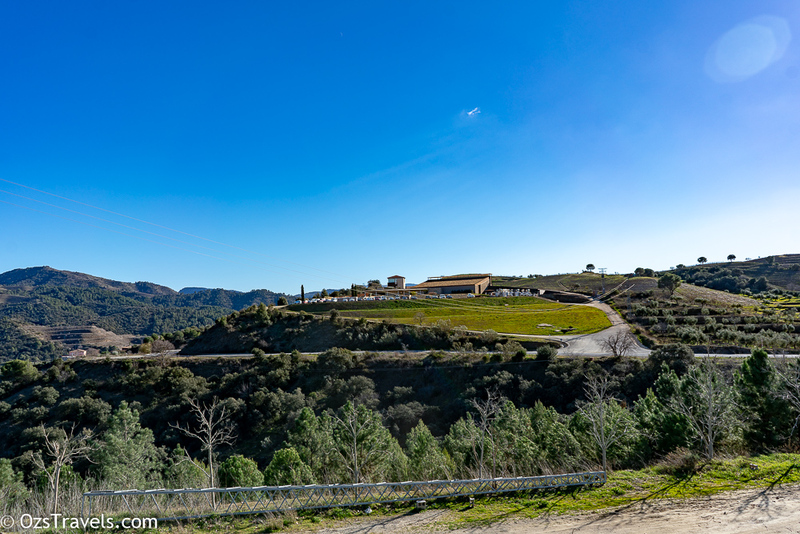 In 2000 Clos Figueras purchased a number of other vineyards that were planted with mature Grenache and Carignan vines, increasing the land holdings to about 18 hectares. 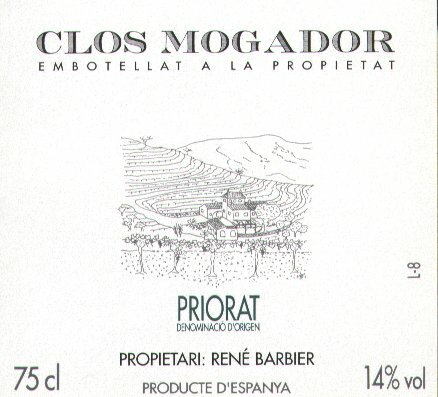 Clos Mogador was one of the wineries I visited in Priorat, Spain. It was recommended by Robert Rees of Wine Exchange Asia, a great suggestion. 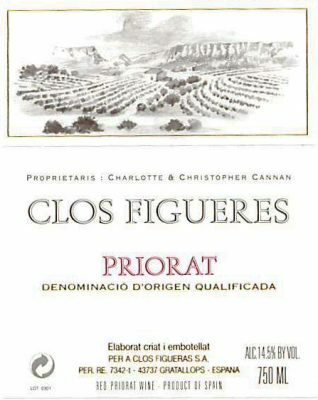 Priorat is one of only two wine regions in Spain that qualify for Denominació d’Origen Qualificada (DOQ), the highest grading awarded by the Spanish Government. Can you guess which is the other region? 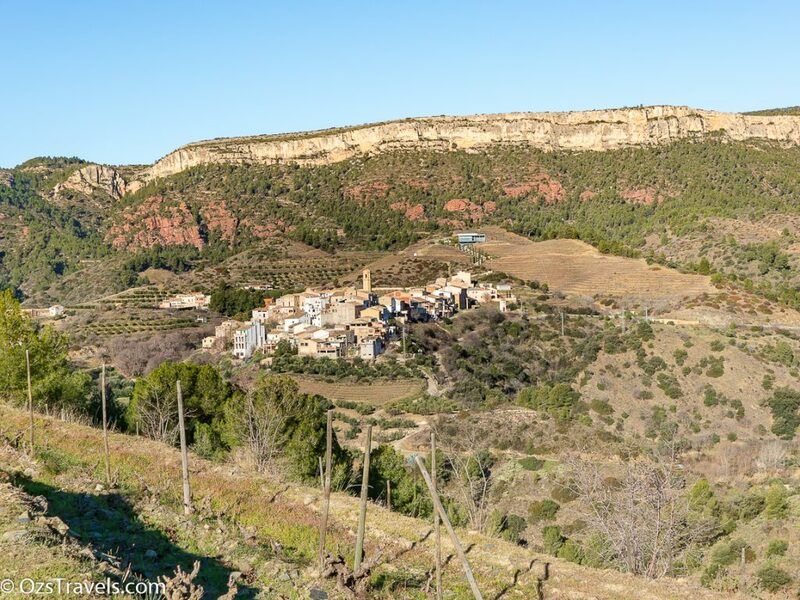 Priorat is known for its unique terroir of llicorella, which is a combination of black slate and quartz. This terrior produces some amazing wines, which is why I wanted to visit. The beautiful scenery was an added benefit. 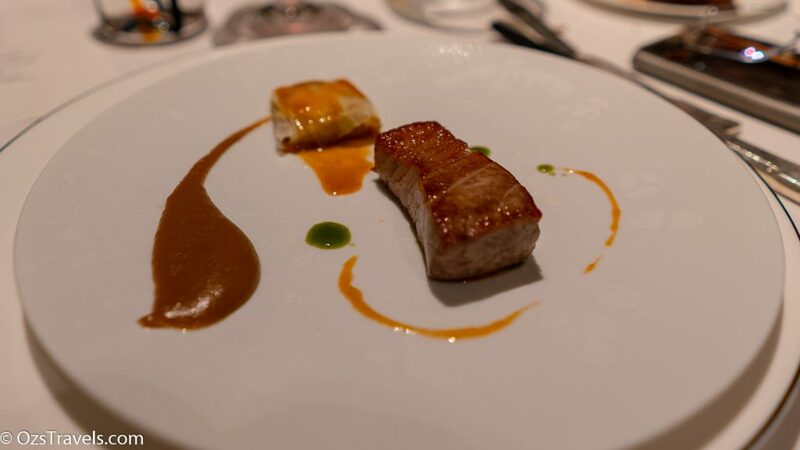 Clos Mogador was founded in 1979 by René Barbier III and his wife Isabelle Meyer when they purchased few hectares of Grenache near Gratallops a two hour drive south of Barcelona. I had no idea what to expect other than it is a nice Spanish seaside town, seriously what does that mean, that there are bad seaside towns in Spain???? 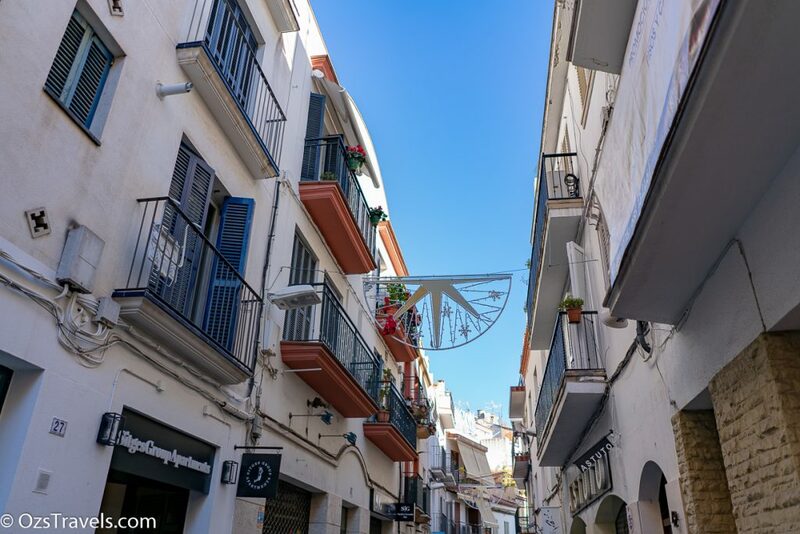 Obviously I need a Sitges Spain Walkabout to find out. My first impressions were it is cold, around 1 or 2 C when I arrived late last night, but a bit of cold is refreshing, especially after around 25 hours of travel. I woke up to amazingly clear blue skies and a brisk 4 or 5 C, so far so good.